As well as being major stockists of Bowland Stone products, our King Acre branches also stock a wide range of decorative aggregates including monoliths, drilled boulders & chippings useful for many applications in and around your garden. 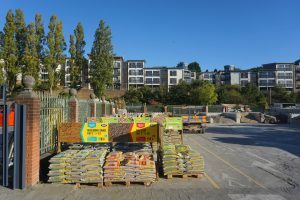 We are also stockists of natural stone, fencing products and water features (garden buildings also available to order). Please note that product availability and items stocked at each site will vary, so please check with your local site. 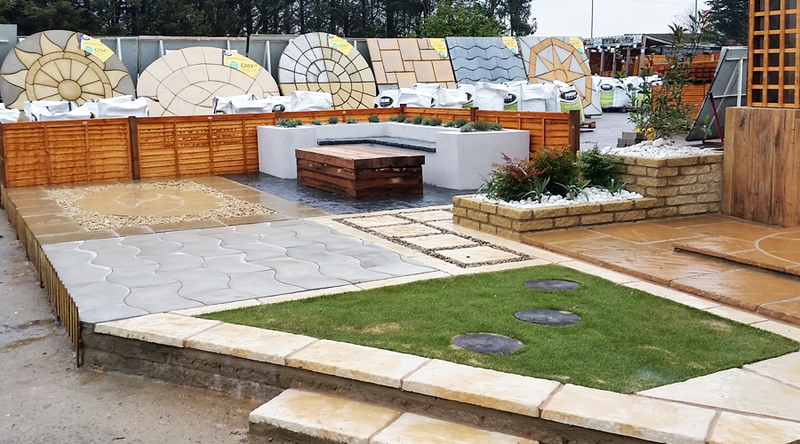 King Acre Landscaping & Fencing, within Bicester Avenue Garden Centre, Oxford Road, Bicester, OX25 2NY.